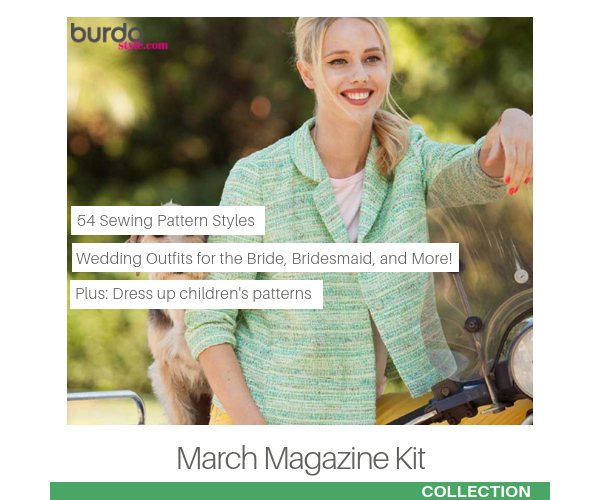 This magazine kit includes all of the sewing pattern styles from the March 2016 issue of BurdaStyle magazine. 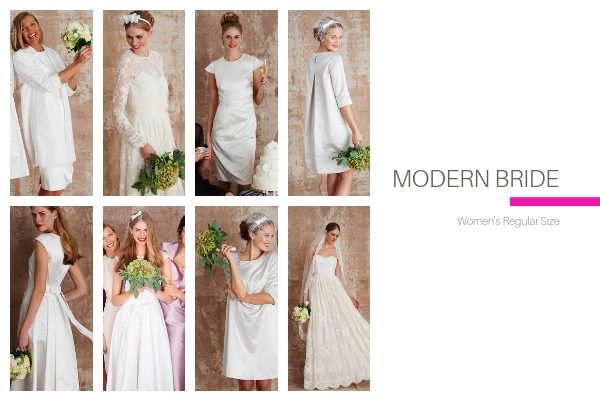 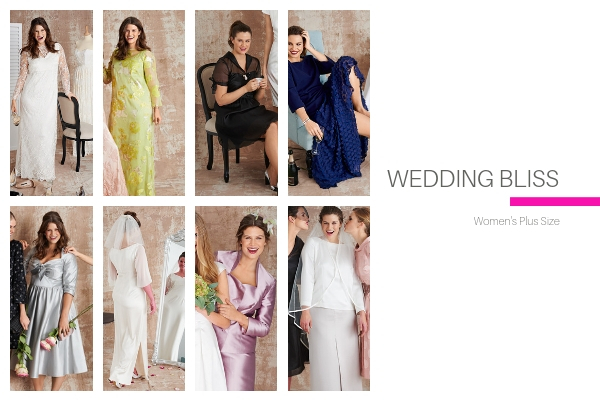 This March issue is filled with 54 patterns that will outfit everyone for a wedding including patterns for the bride, bridesmaid, mother of the bride and wedding guest in both regular and plus sizes! 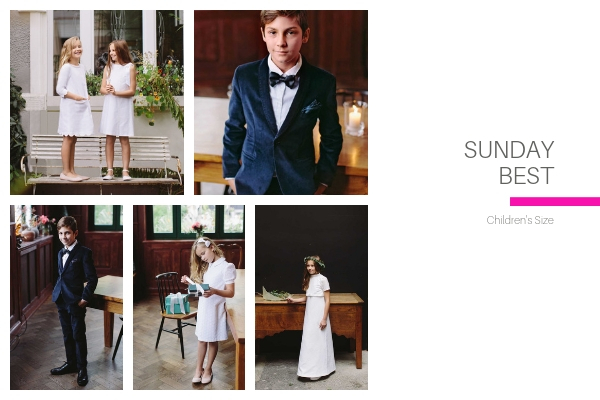 Also included is an adorable collection of kid’s patterns suitable for fancy occasions too. 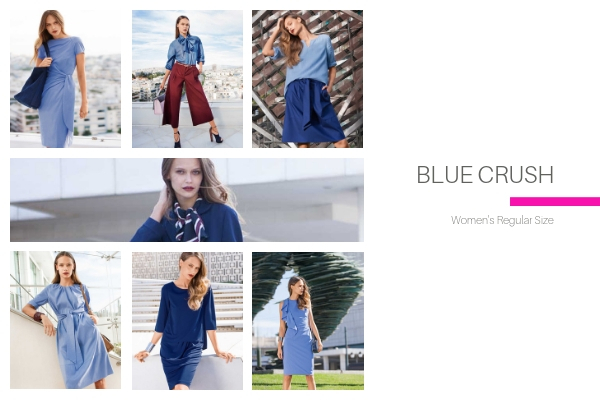 You’ll also find spring styles that will have you excited about sewing for warmer weather.